IGo Portfolio Leather Luxury Case with Stand iPad 2 3 & 4 Black AC05147-0001 CLR. Please Note this case does not have hole for Back Camera. 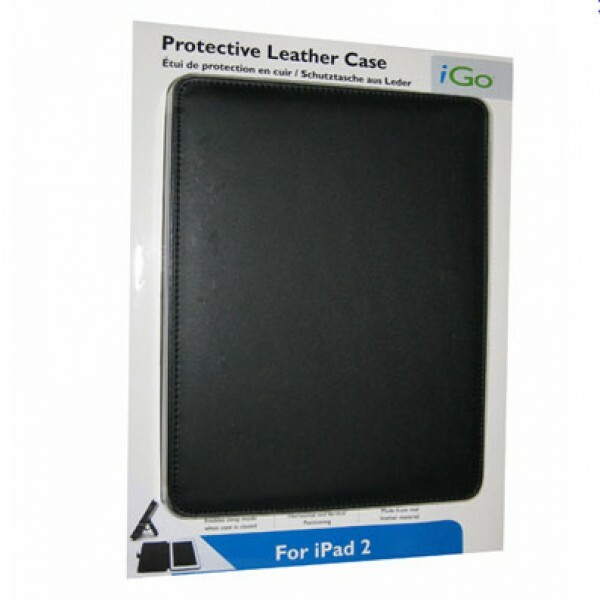 The iGo leather case is made from high quality material giving your iPad2 that executive look while protecting your device. This unique case comes with a magnetic strip to enable sleep mode when the case is closed, as well as a vertical and horizontal positioning stand to make the most of your iPad2 Protect your iPad with a leather protective case. Designed for Apple iPad, this booklet style case's elegant design is convenient, safe and great for travel! 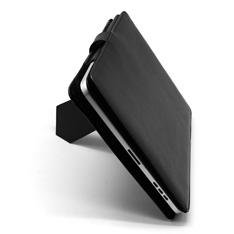 Folding stand allows for both portrait and landscape orientation leather Holds your iPad securely for travel.